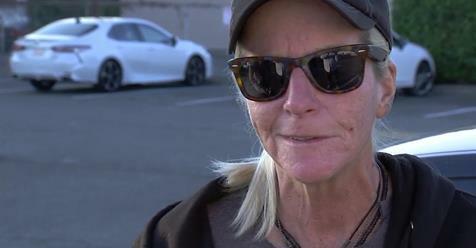 OAKLAND, Calif. (BCN) - Homeless people living in their cars in Oakland will now have a few new places to park overnight, hassle-free. A new program launched by the Interfaith Council of Alameda County will open up four church parking lots in the coming months. OAKLAND (CBS SF) — Homeless people living in their cars in Oakland will now have a few new places to park overnight, hassle-free.